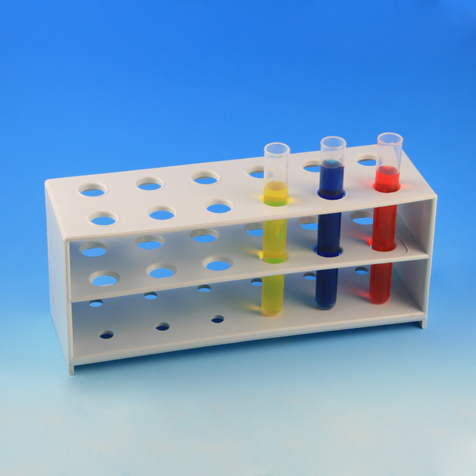 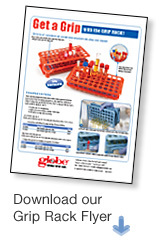 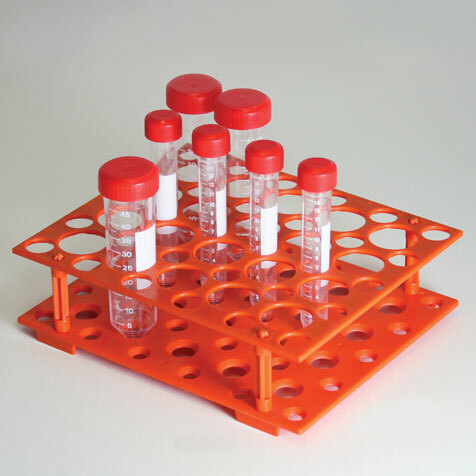 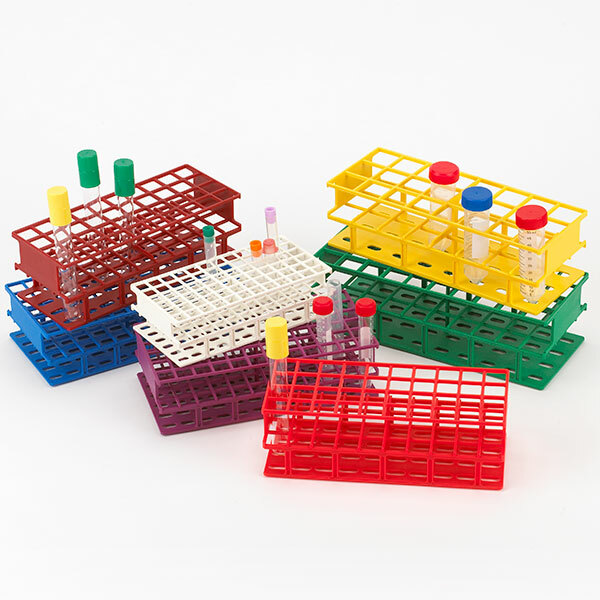 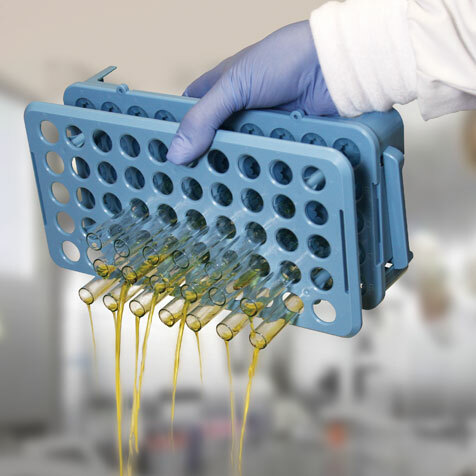 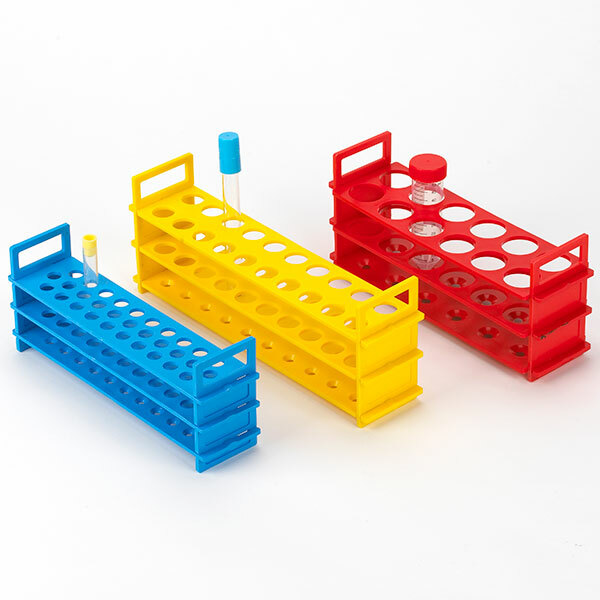 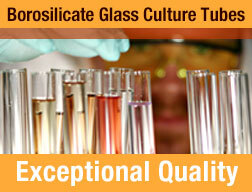 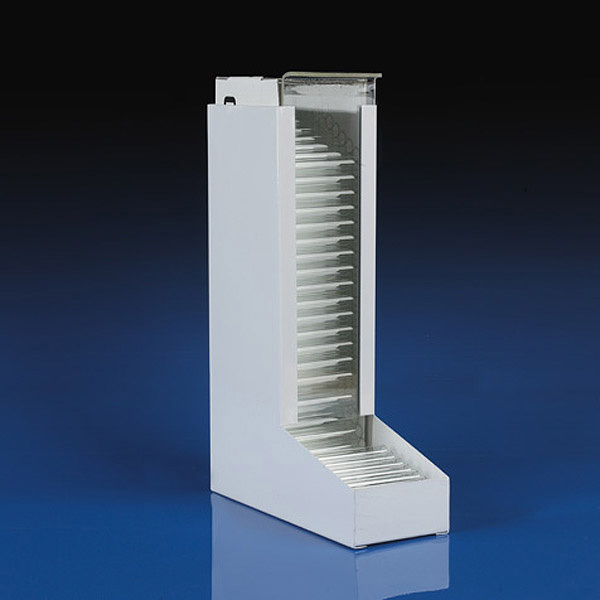 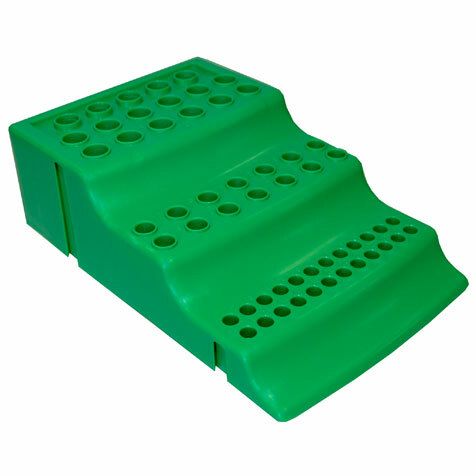 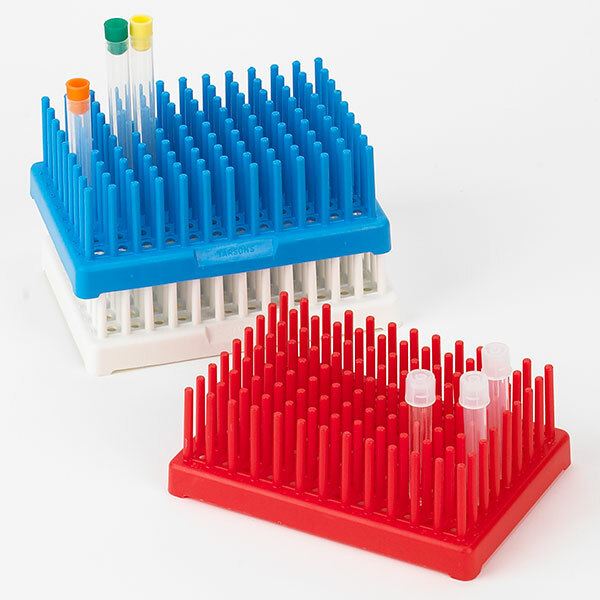 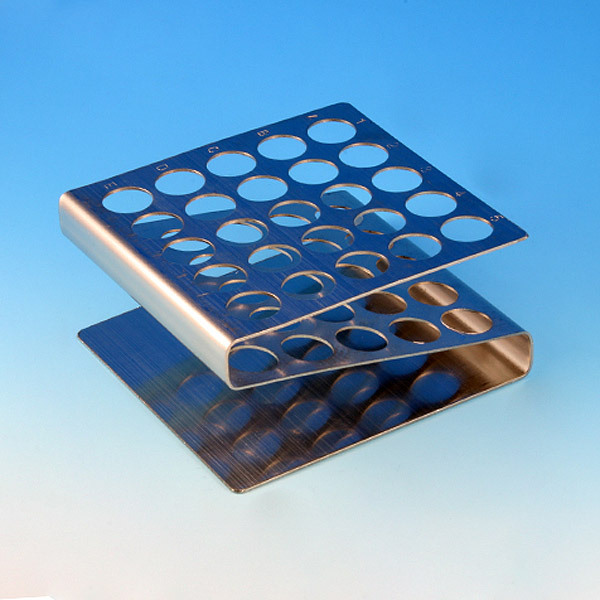 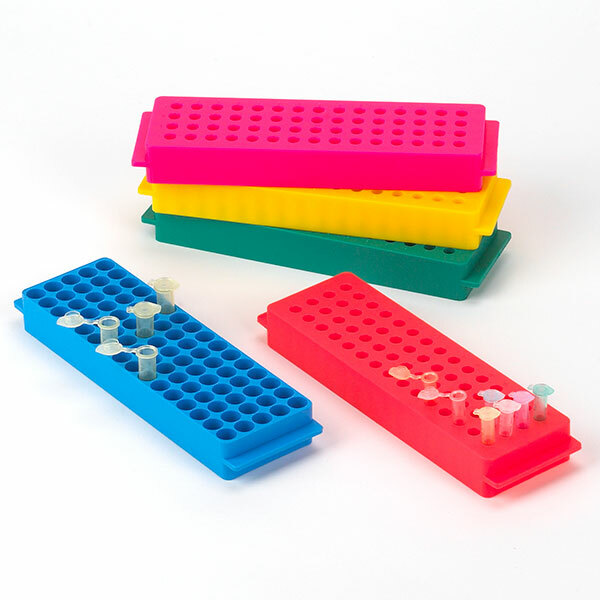 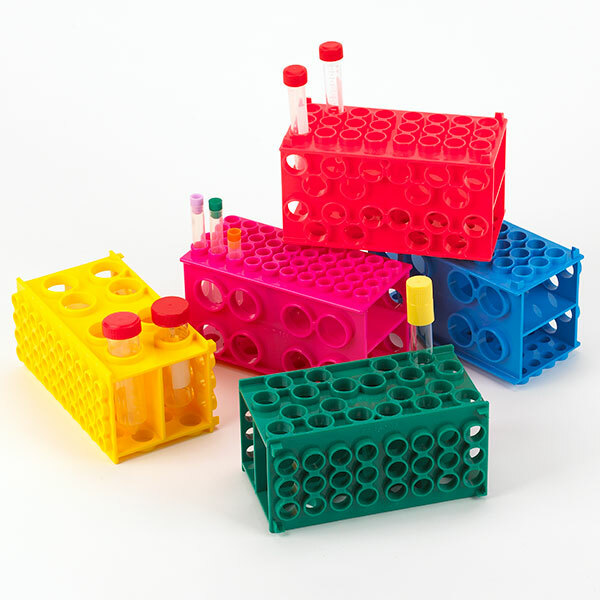 Globe Scientific offers a broad selection of test tube racks in various styles, sizes and materials. 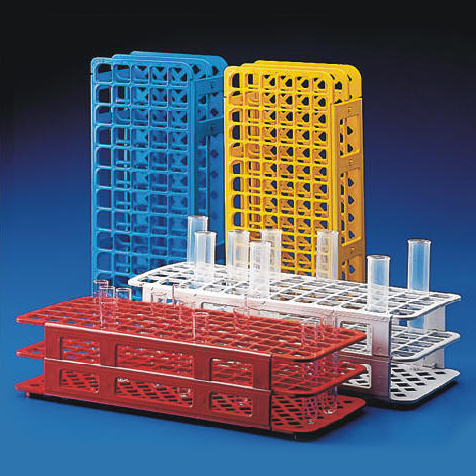 From our popular and economical Snap-N-Racks to the innovative Grip Racks, Globe is sure to have a rack that meets your needs. 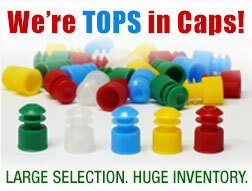 View the video below or browse the rack categories to find the rack that best suits your needs.